Goal: Self-sufficiency, community pride, promote healthier lifestyles. Participants will receive garden materials and will be mentored by a garden guide throughout the season. Jerelyn O’Connor- 563-589-4326 or by email. Price: Free when selected as a recipient. 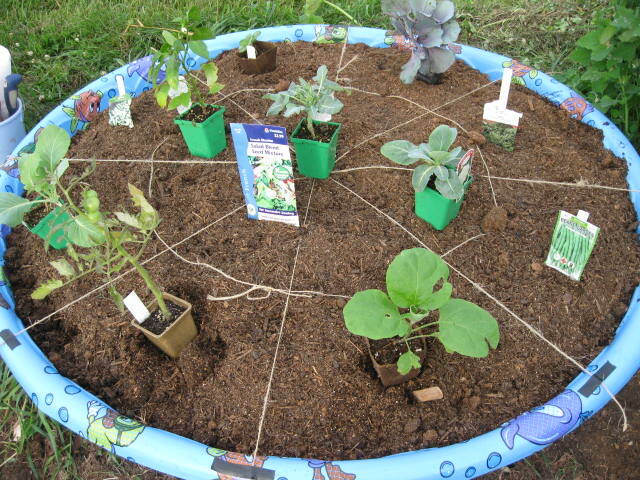 If selected, participants will receive pool, soil mixture, and seeds free of cost. Each gardener/s uses the produce as they desire for their own consumption or to share. 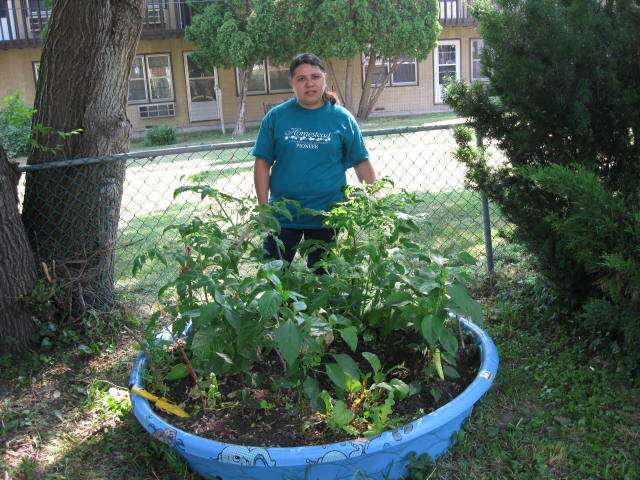 The idea for a wading pool garden project originated with a St. Luke’s parishioner who viewed the concept on www.technologyforthepoor.com. It was adopted as a community-wide outreach ministry for St. Luke’s United Methodist Church in 2011. If so, from where? The project has been funded by various grants and individual donations. St. Luke’s United Methodist Church sponsors the garden with support through grants from the United Methodist Church, The Community Foundation of Greater Dubuque, The Virgil and Norma Denlinger Family Foundation and the Neighborhood Small Grant Program as well as private donations and collaborative help from community partners. There are approximately 70 gardens actively used by individual, family or group home and homeless shelter residents, students, children and their teachers or care providers, parishioners in churches and employees and staff at Jule Transit Center and E B Lyons Interpretive Center. Beyond gardeners there are many volunteers and community partners who support the success of this wading pool garden project. This is not a centralized community garden so is not conducive to hosting groups. However, any group interested in educational presentations about this form of gardening is welcome to make contact. What’s needed? Any resources? Volunteers? Leadership? Supplies? Creative work? Community connections? Donations of funds and volunteer help is always needed and welcomed.